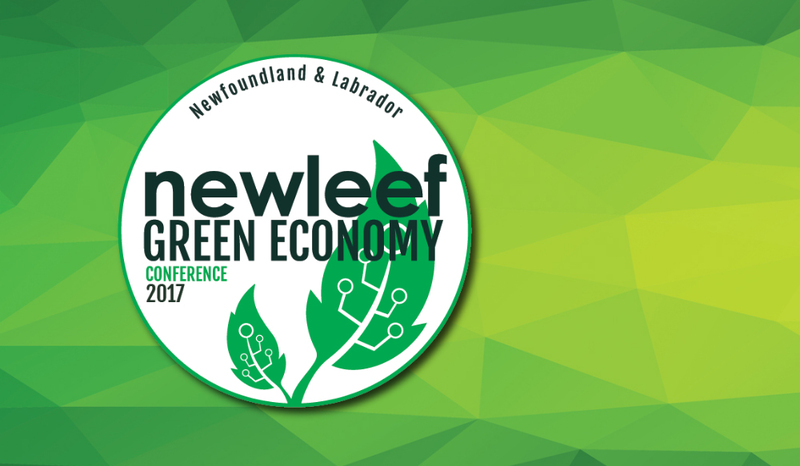 newleef is Newfoundland & Labrador's green economy conference, focusing on the products, services, technologies, policies, and innovations in the province that can help build our economy and protect, mitigate effects to, or even enhance the natural environment in the process. 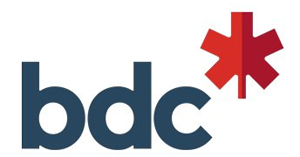 The green economy and the clean technologies that drive it represent a significant path for economic diversification and growth for Newfoundland and Labrador. The environmental challenges the province faces are business opportunities that can be met locally, and shared with the rest of the world. 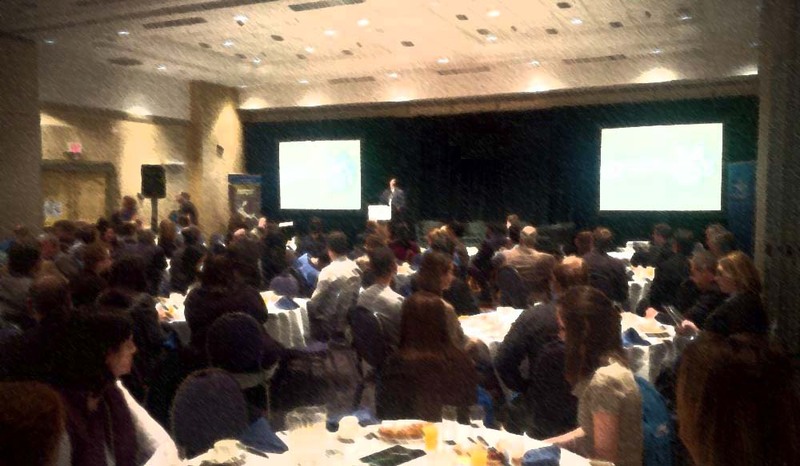 newleef provides programming and supports to help the province seize those opportunities. Since its inception in 2012, newleef has grown from a one day single-room event into a two-day conference attracting hundreds and featuring multiple streams of presentations, panel discussions, professional development segments, and more. 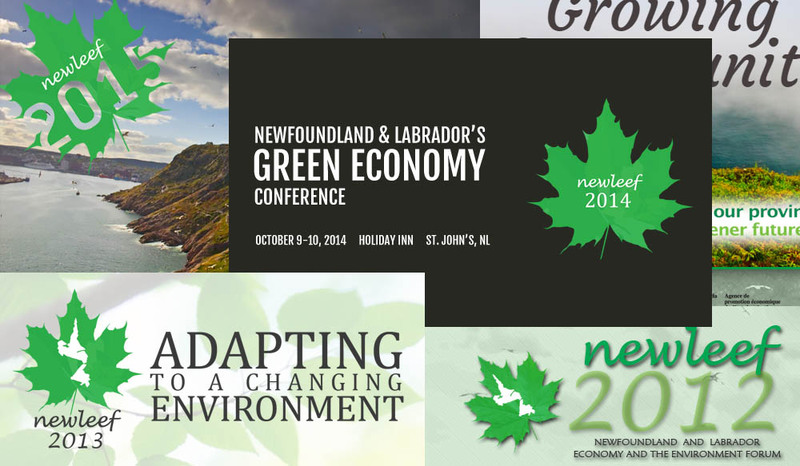 It has become the premier event in Newfoundland and Labrador for business-owners, entrepreneurs, environmental professionals, academics, decision-makers, and public servants to converge and discuss green economic growth ideas, opportunities, and issues across many of the province's sectors - from mining, to forestry, to oil and gas, to the fishery, to energy, and beyond.  The annual newleef conference is an initiative of the Newfoundland and Labrador Environmental Industry Association (NEIA). 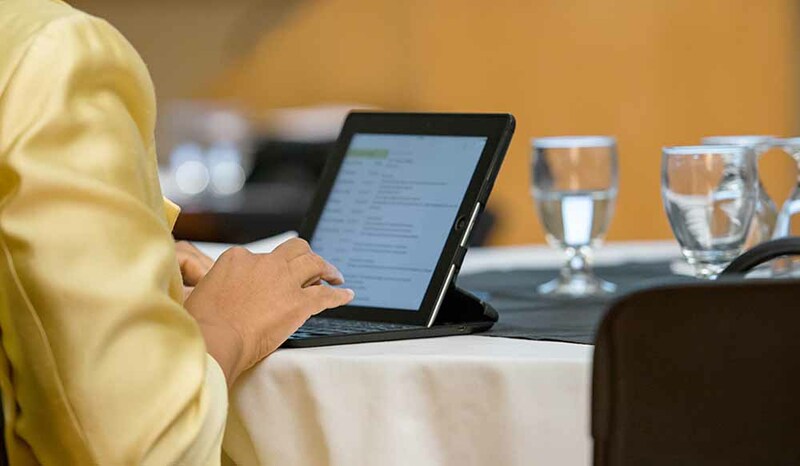 Learn about past conferences by clicking here. Introducing the Newleef 2017 Blog! Curious about what each session is going to deliver at Newleef 2017 and the reasoning for their inclusion on the agenda? 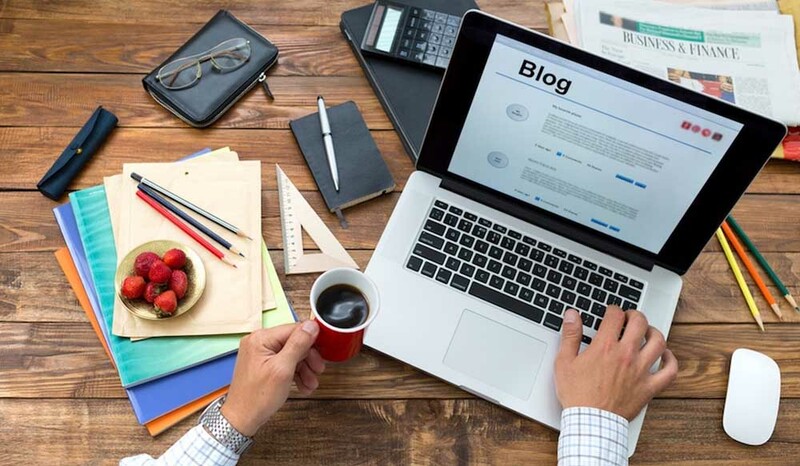 Stay tuned to the Newleef 2017 blog and follow NEIA's Executive Director Kieran Hanley's thoughts each morning leading up to the conference as he sheds some light on what's in store for attendees. Preliminary Newleef 2017 Schedule Released! The preliminary schedule for Newleef 2017 has been released. Take a look at this year's themes, and stay tuned for more information on specific presenters! Registration now open for Newleef 2017! Registration is now open for Newleef 2017, taking place on October 11-12, 2017. There are limited tickets available, so be sure to register sooner rather than later! Call for Abstracts open for Newleef 2017! 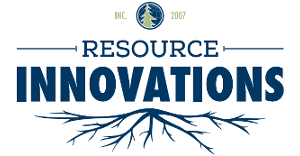 The following themes have been identified as areas of interest for Newleef 2017: Services in Remote and Northern Environments Coastal, Ocean, and Arctic Renewable Energy Clean Technology (Products or Services that Increase Efficiency or Decrease Waste), Emerging 'Green' Products, Services, or Processes related to Resource Industries, etc. Newleef 2017 set for October 11-12! Mark your calendars! The sixth annual Newleef conference has been set for October 11-12, 2017. Stay tuned to this website for updates on the conference's agenda and other associated events. 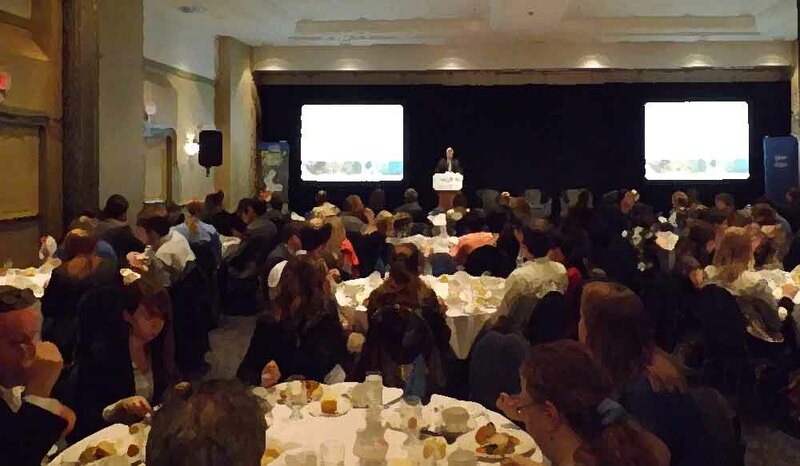 Curious about what's happened at our previous newleef conferences? Check out info from the 2012-2016 conferences by clicking here. 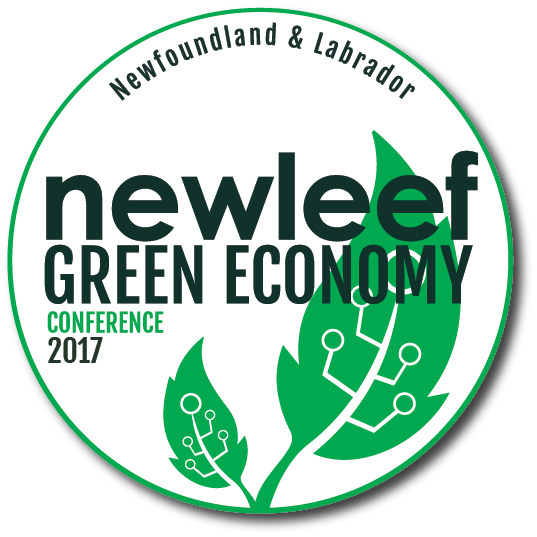 Join NEIA's mailing list to stay informed on news and opportunities relating to Newfoundland and Labrador's green economy... and to be kept up to date on newleef 2017 developments.